Dr. Wessen has been an employee of NASA’s Jet Propulsion Laboratory since 1984 March. He is currently the Lead Study Architect for JPL’s Innovation Foundry’s A-Team. 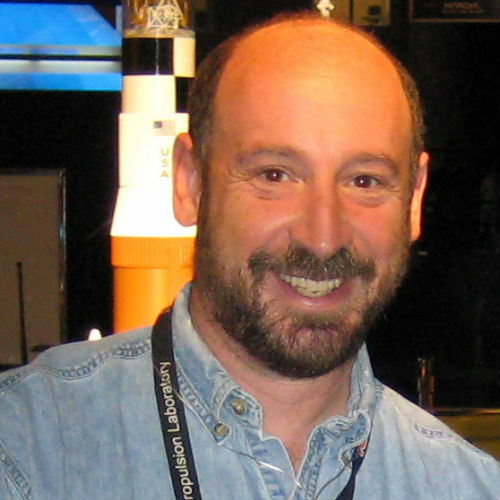 Prior to this, Dr. Wessen has worked with several mission and program areas at JPL including System Engineer in the Astrophysics division, Telecommunications & Mission Systems Manager in the Deep Space Antenna Network serving Mars missions, Manager of the Cassini Science Planning & Operations, the Galileo Deputy Sequence Team Chief, and the Voyager Science Sequence Coordinator for the Uranus & Neptune encounters. Dr. Wessen received his Bachelors of Science in both Physics & Astronomy from Stony Brook University, a Masters of Science in Astronautics from the University of Southern California, and a Doctorate in Operations Research from the University of South Wales, United Kingdom. He co-authored the books “Neptune: The Planet, Rings and Satellites” & “Planetary Ring Systems.” He was the recipient of NASA’s Exceptional Service Medal for his contributions to the Voyager 2 Neptune Encounter and has eleven NASA Group Achievement Awards. Dr. Wessen is also a fellow of both the Royal Astronomical Society and the British Interplanetary Society and an Associate Fellow of the American Institute of Aeronautics & Astronautics. Asteroid 31664 (Randiiwessen) is named in his honor.